We are so, so, so excited and thrilled to have our wedding video and to share with you!! We could not be happier with it. We almost went without a videographer and we are so glad we changed our minds. This decision was largely impacted by our budget but the more I thought about it, I knew I would feel disappointed if we didn’t have video footage of our wedding. I was so happy to find Yuri Rabin and that he was available for our big day. He did an absolutely amazing job and was incredible to work with. In addition to our highlight video we also received a 2hr wedding film which included additional edited footage of us getting ready, our first look, photos, cocktail hour and beginning of our dance all set to music of our choice. As well as full audio/video of our ceremony, speeches and first dances. It is amazing to be able to relieve our day over and over again and we will cherish this forever. Enjoy!! Hi friends, today I am talking bathrooms. This has been a regular topic of conversation here at the Penny Drawer as I have worked away at our main floor bathroom the last few years. The most recent update was when I decided to paint the shower tile and tub. Unfortunately, this was not a successful DIY. You can read more about it in my original post here. The most disappointing thing has been that it did not hold up despite all the gruelling work that went into it. It is something we will eventually replace all together but for now we are dealing with it. Thankfully, the other DIYs completed to update this space were totally successful.l! Some of my favourite design elements of this room are the shiplap and the stencilled floor. Both are easy and affordable ways to add interest to a space. They were also chosen as a way to camouflage a dated, dingy floor and a wall with tons of holes in it. I also love the wood accents included with the DIY framed mirror and the industrial style shelves. 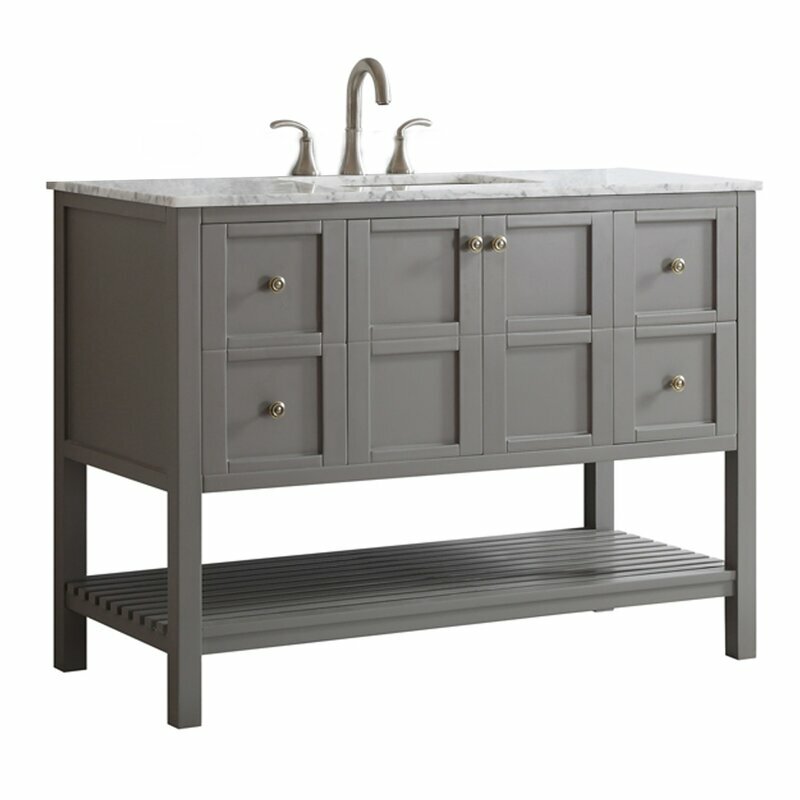 My painted vanity is also a favourite which has been my most commented on and shared blog post on Pinterest to date. This was such an easy way to update my bathroom and given that lots of others have the same 80s/90s laminate cabinets, I get tons of questions and am always so thrilled to have so many people express interest in updating their cabinets using my tutorial! 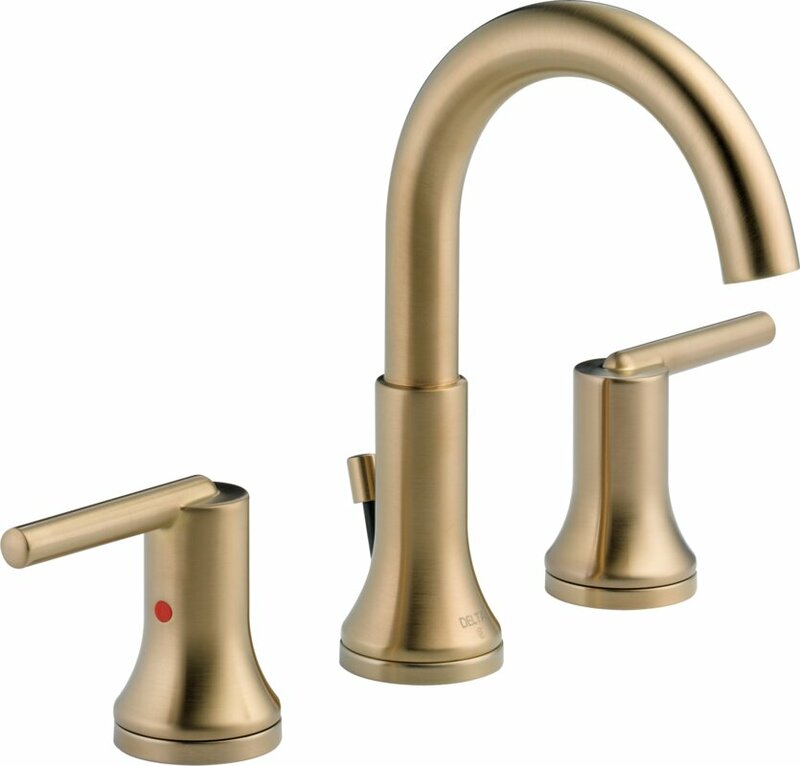 I chose brushed nickel for our bathroom fixtures including the cabinet hardware, faucet and light but have always thought about switching them out for gold or brass. 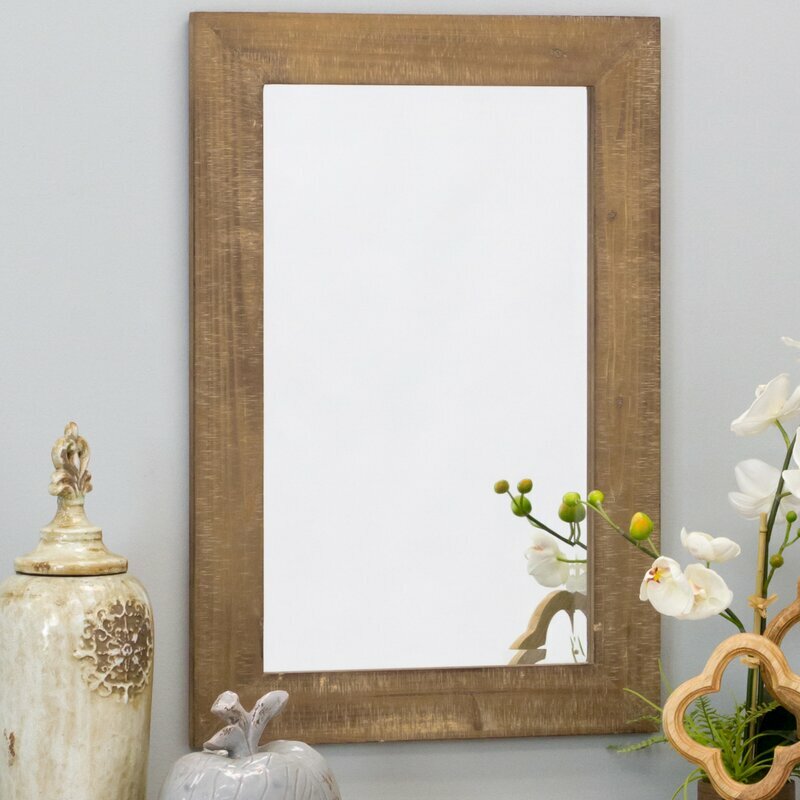 I love wood mirrors and feel that they fit so well in a bright and airy bathroom. 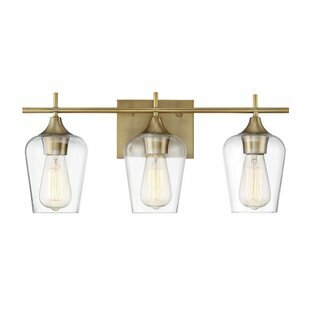 This would look beautiful hung vertically above the grey vanity. 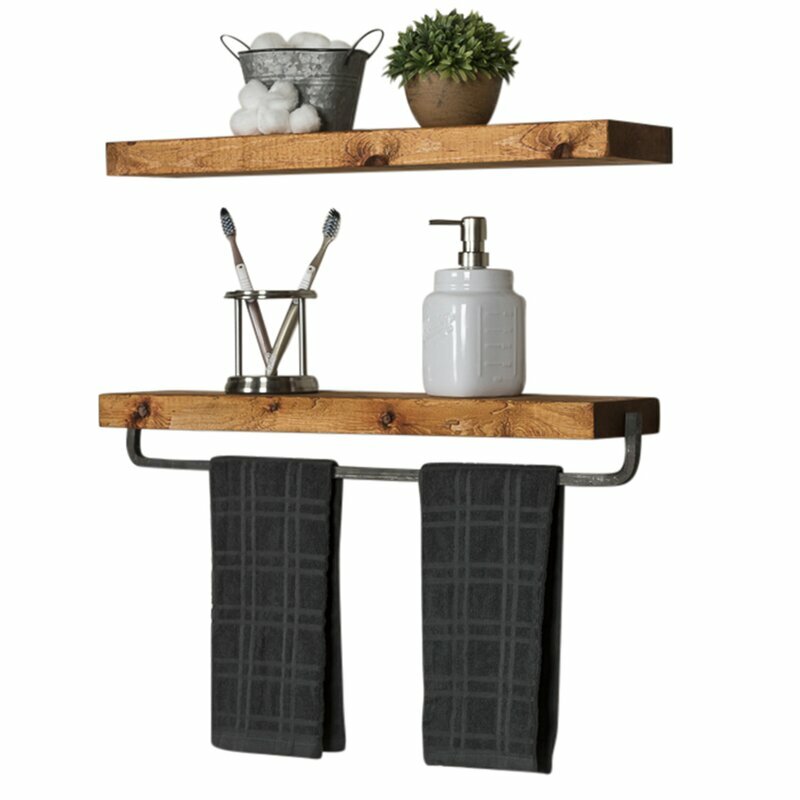 I also chose natural looking wood shelving with the industrial bar for hanging towels. 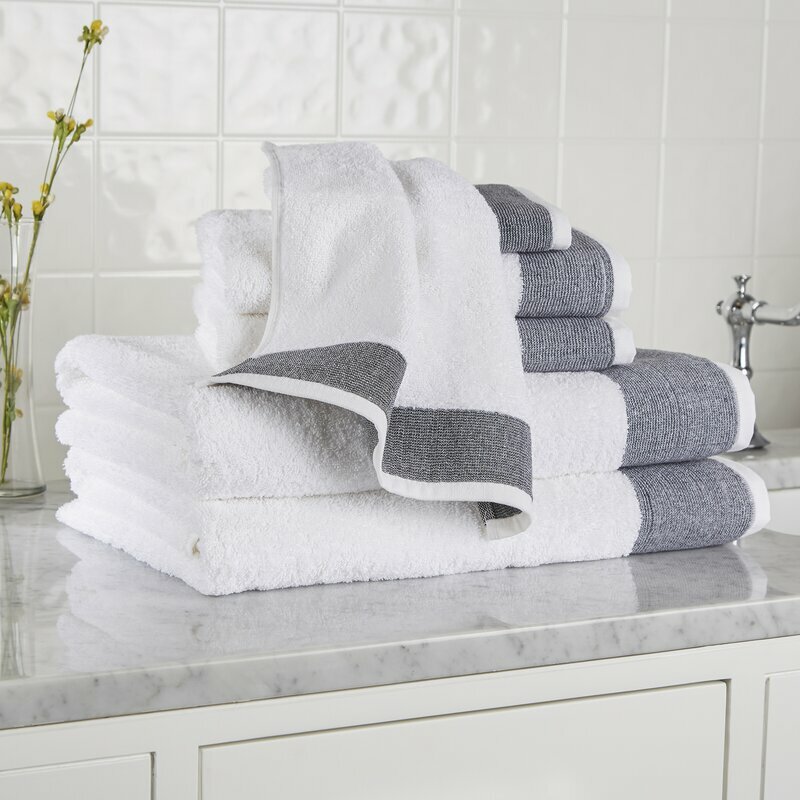 Similar to my own industrial style shelf for those that don’t want to DIY:) And who can resist some beautiful bathroom linens! With our upcoming wedding I’m pretty excited to upgrade our towels and bath linens. 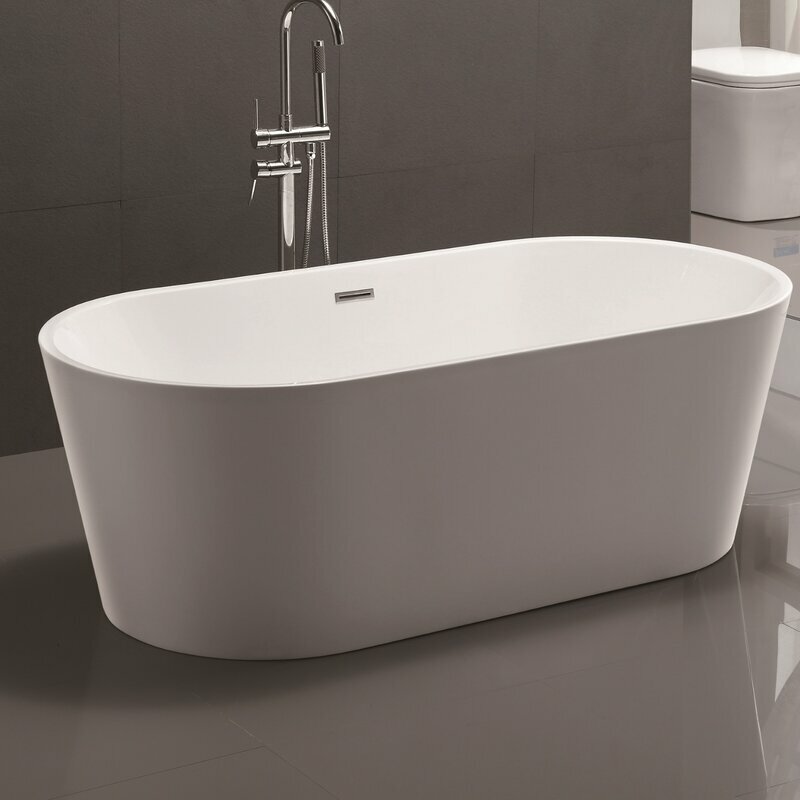 Unfortunately my bathroom would never fit this amazing free standing tub but a girl can dream (literally #dreamboard). So what type are you, DIY or buy? And what style do you gravitate towards?